Snips is the founder of Barbershop Records and co founder of Livin Proof, with over 15 years experience as one of Londons most prolific DJs and over 10 years worth of production credits across Hip Hops underground. 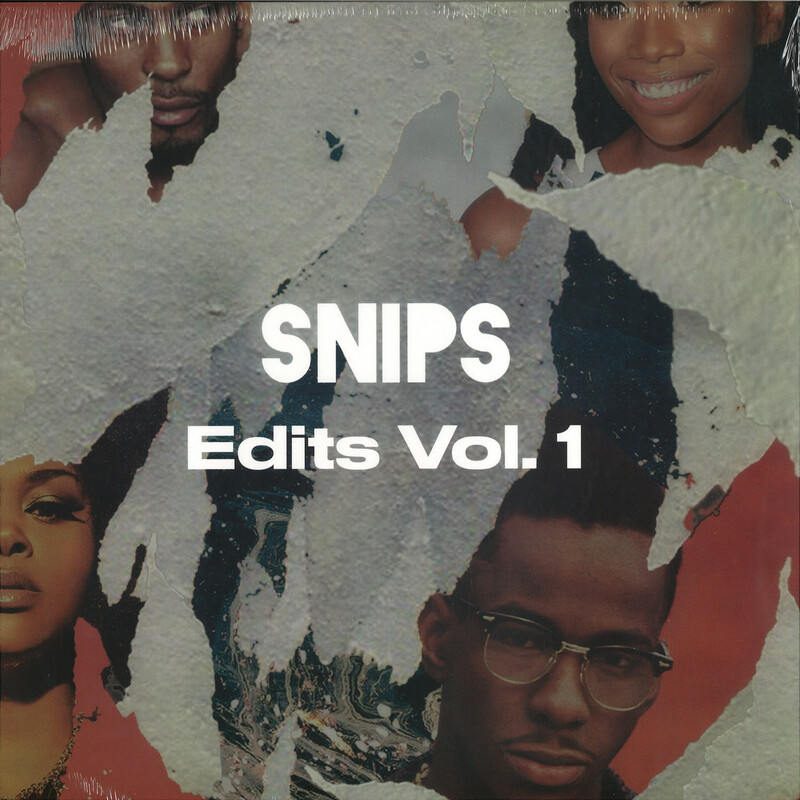 2018 has seen Snips emerge as a budding solo artist, fusing the production styles of Hip Hop, House, Soul and Funk in the same fashion as he is known to do behind the turntables. With his debut album «The Barbershop» making waves on both sides of the Atlantic, garnering support from a cross genre selection of heavyweights such as Karizma, Benji B, Eli Escobar, House Shoes, J Rocc and Henry Wu, Snips returns on his own label Barbershop Records and delves into Edit territory, cleverly turning Neo Soul & RnB favourites into club ready anthems over Snips original productions.